Tendeka’s inflow control devices (ICD) can also be integrated within short subs for harder formations. In conventional production wells, fluids tend to cone at the heel of the well. This can lead to early water or gas break, resulting in lost recovery, lost revenues and reduced well life. Evening out the inflow profile results in better coning control, thereby delaying the water or gas breakthrough. In carbonate reservoirs, FloMatik ICD Subs can be used to choke water production from natural fractures. FloMatik ICDs are spaced throughout the completion liner adjacent to the production reservoir, either on every joint or run in combination with blank joints to provide the desired well compartmentalisation. Based on results of flow modelling, up to six nozzles can be mounted on each housing to produce a given pressure drop at a given flow rate. The integral centraliser OD of the housing holds the FloMatik ICD away from the liner or open-hole wall, allowing fluid to produce through all nozzles. 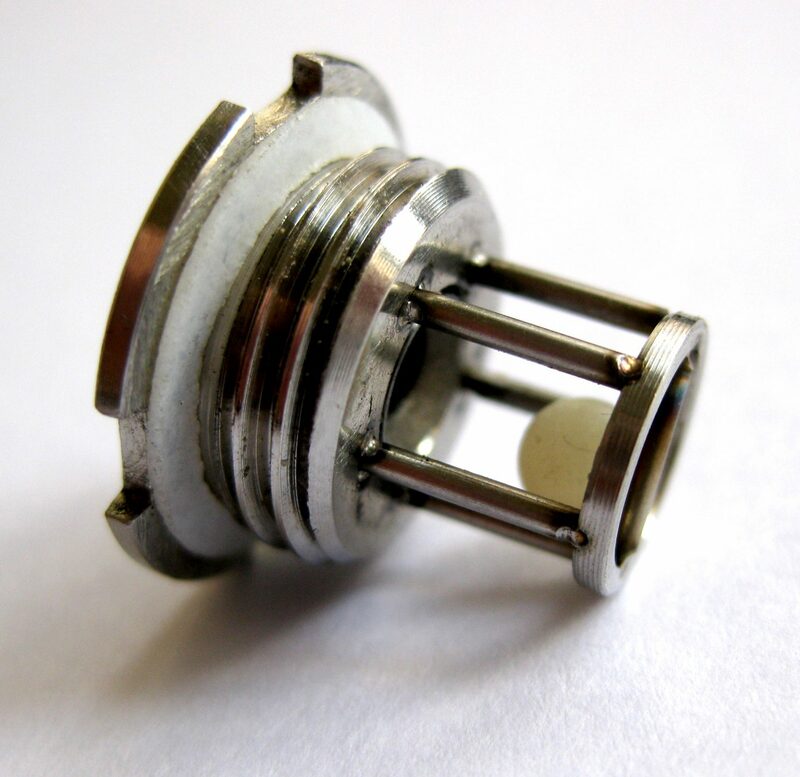 High torque connections and spiral-shaped centralisers allow for the reaming down of the assembly if required. The FloMatik ICD can also be used for evenly distributed acid stimulation during the production or injection life of the well. They can also be used along with the Tendeka range of mechanical or swellable packers and appropriate inflow profile as per client requirements. The Tendeka FloMatik inflow control device (ICD) range promotes uniform production or injection along the entire payzone of the well. In conventional production wells, fluids have a tendency to cone at the heel of the well. This can lead to early water or gas break, resulting in lost recovery, lost revenues and reduced well life. Evening out the inflow profile results in better coning control, thereby delaying the water or gas breakthrough. In carbonate reservoirs, FloMatik ICDs can be used to choke water production from natural fractures.